ROCO Auto Solutions, is one of Lisburn’s leading garages, offering a wide mix of vehicle repair and support services to customers. Founded by Roy Kemp and Colin Rainey over seven years ago, together they have over 55 years of experience in the automotive industry and have built up a reputable business that has experienced impressive growth in the last year. Both Roy and Colin are fully qualified MIMI members and place high importance on investing in new equipment and staff training, in order to keep up with the ever evolving technology that governs today’s cars. They currently employ a team of seven with all mechanics fully qualified and even winning awards for their work. Over the past seven years the specialist auto shop has undergone several areas of expansion, extending its specialisation to include air conditioning assessment, and gaining an enviable reputation as a highly-efficient, technically-advanced, modern, independent garage in the process. The garage has recently moved location from the Balinderry Road to the Lisburn Enterprise Crescent. The move was a result of growth within the business and the need to expand the garage space to match demand. Whilst the garage can now service three times as many vehicles, the team do not compromise on quality. Customers can also experience more comfortable surroundings, thanks to the bigger and improved waiting room facilities, plus staff have significantly improved amenities; helping boost team morale and work output. Colin says: “We are excited about having created this extra work space, as it allows us to offer our customers a more prompt booking service. Depending on the length of the job, you can choose between our ‘While you wait’, ‘Free collection and delivery’ or ‘drop off’ options. For our corporate customers we are able to service the car from their workplace, so it is ready for the journey home. “Our expansion and move has merely enhanced the service we provide to all our customers. With a team of qualified car mechanics and technicians, customers can be assured of a truly personal service with all aspects of repairs to your car. 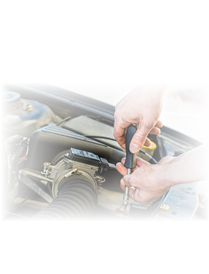 Garage services include MoTs, services, fuel injection cleaning, fault diagnosis, parts and spares, tyres and air con servicing. To celebrate their move customers, throughout February, can avail of a free 56 Point Winter check-up, including a free winter wash top-up. So, if you are worried about any lights that may suddenly appear, or if you think that your car may require maintenance, then ROCO Auto Solutions is just for you! For a ‘one-stop’ garage solution for all your motoring needs, visit the website www.ro-coautosolutions.com or call 028 92678471. 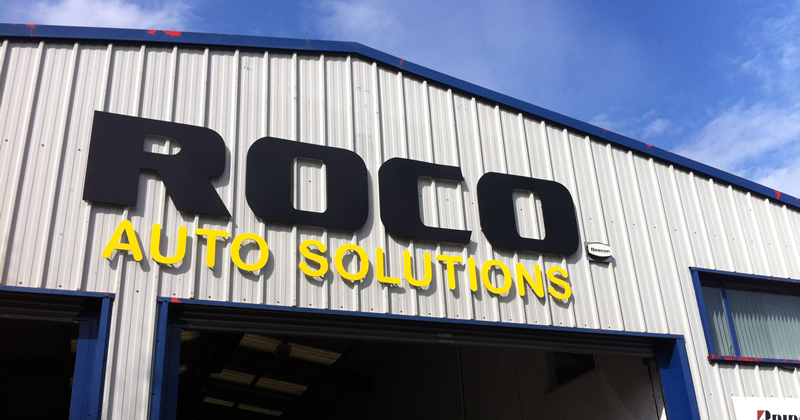 ROCO Auto Solutions is available on call 24/7. Fast, efficient repairs. Expert advice and assistance. All vehicles serviced to specific manufacturers recommendations. Collection and delivery services available.